Irish airline Ryanair, the largest airline in Europe by number of passengers and the fourth largest player on the Romanian market, has announced a new route from Bucharest to Tel Aviv. The new route means that Ryanair will compete with Tarom, El AL, as well as low-cost operator Wizz Air, which recently started to fly on this route. The Tel Aviv route will begin operations in April, with two flights per week. 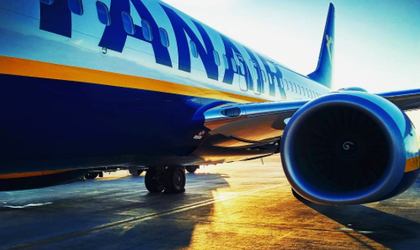 Ryanair’s 2019 summer schedule offers a total of 19 routes, including the five newly introduced flights to Amman, Chania, Marseille, Pescara and Tel Aviv.